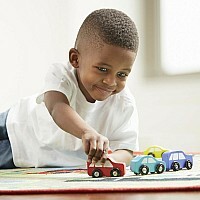 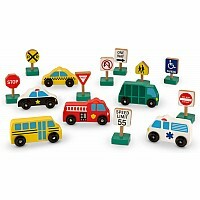 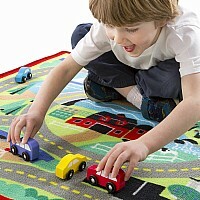 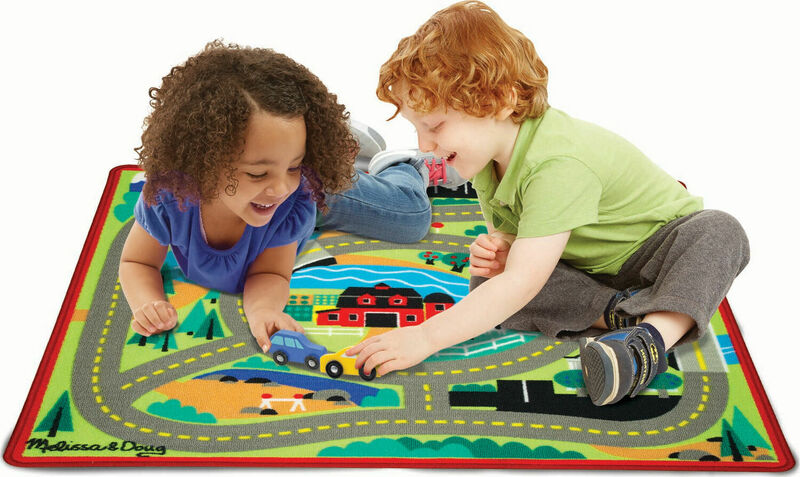 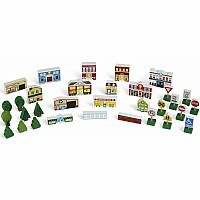 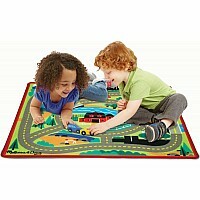 This colorful road rug comes with four cars to drive on its looping streets and lanes - and its varied terrain also makes it ideal for trains, chunky play figures, and vehicles of all kinds! 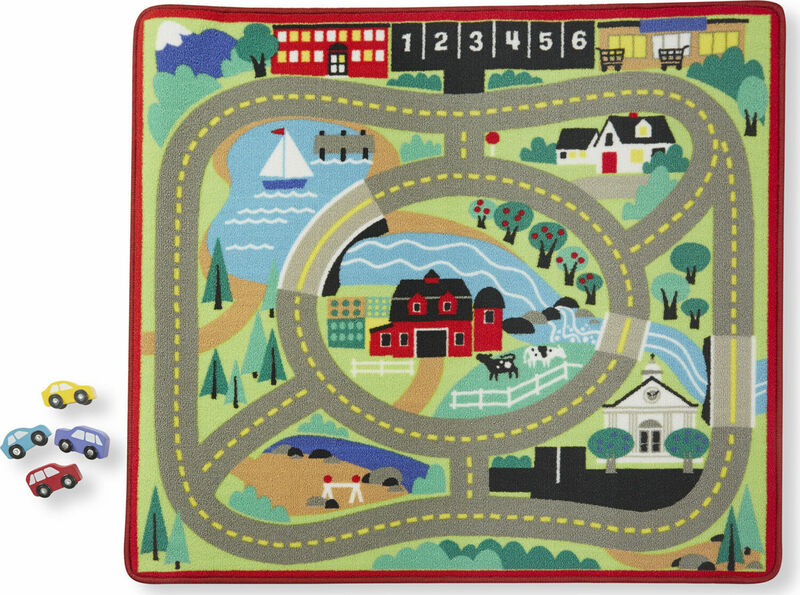 Durably made to look great for countless playtimes to come, the woven rug features a handsome farm surrounded by a circular road system, which connects a school, parking lot, grocery store, lakeshore, and more - all in a uniquely convenient arrangement that makes it easy for a kid to manage it all. 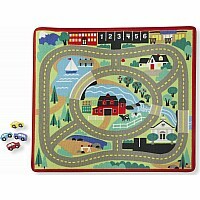 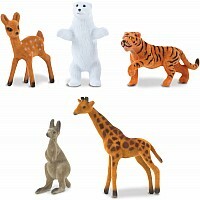 Measures approximately: 40.00 x 4.00 x 4.00 inches..